From early-morning adventures to guided hikes and culinary creations, holidays at the Hotel Böglerhof are full of highlights. Our weekly programme is packed with activities perfect for all the family. Welcome drink with Michaela and Johannes Duftner as part of the barbecue evening with local specialities, live music by the "Die Wildschönauer". 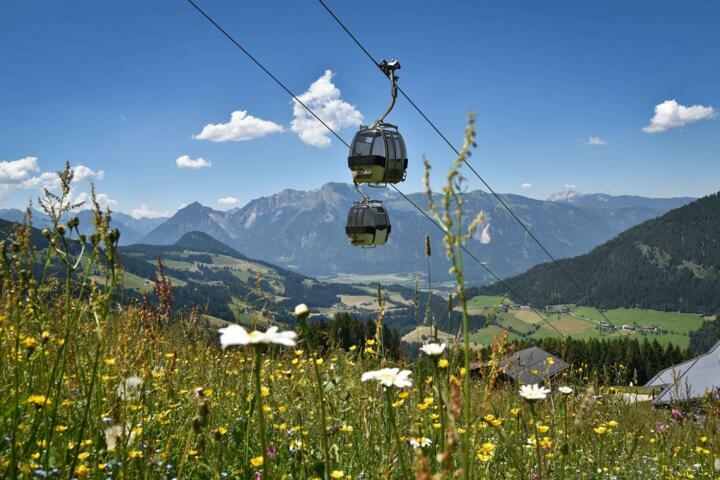 from 07:00pm onwards: Traditional Tyrolean live music during dinner. 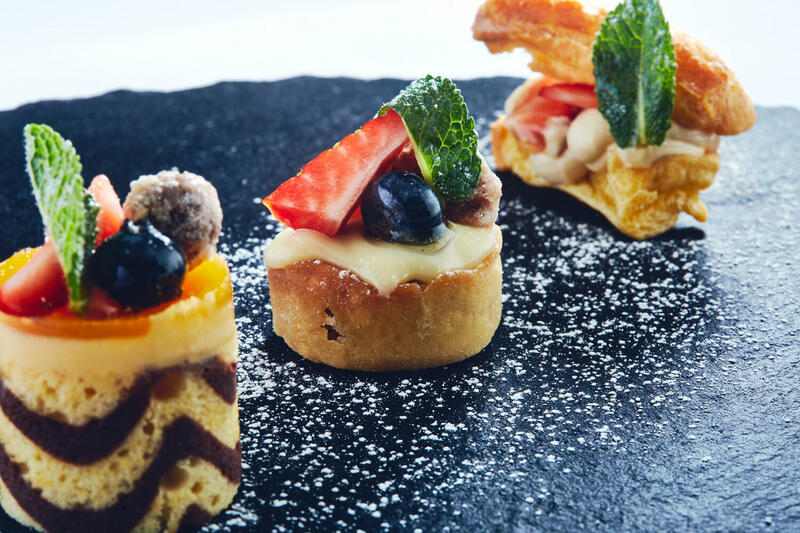 The evening concludes with our exquisite dessert buffet featuring classic sweets from Austria and around the world. 09.30am: Excursion to visit one of our beautiful nearby gorges - enjoy deep gulches and "wild rivers"
Please take the detailed program from the morning post on your breakfast table! Some activities are free of charge, for some we charge a contribution towards expenses. 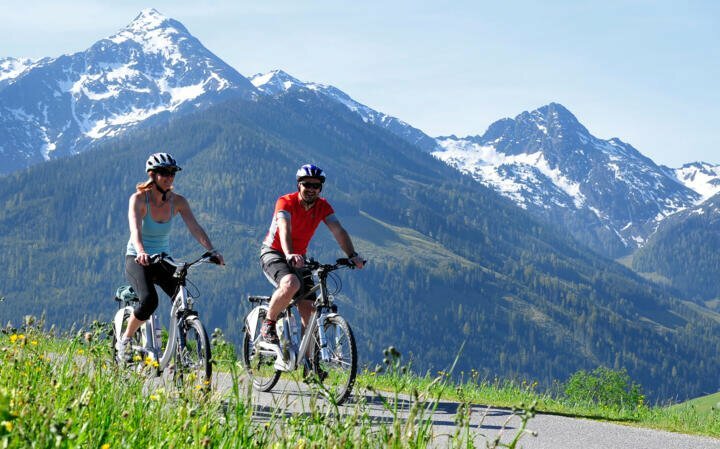 Fancy an active holiday in Tyrol? 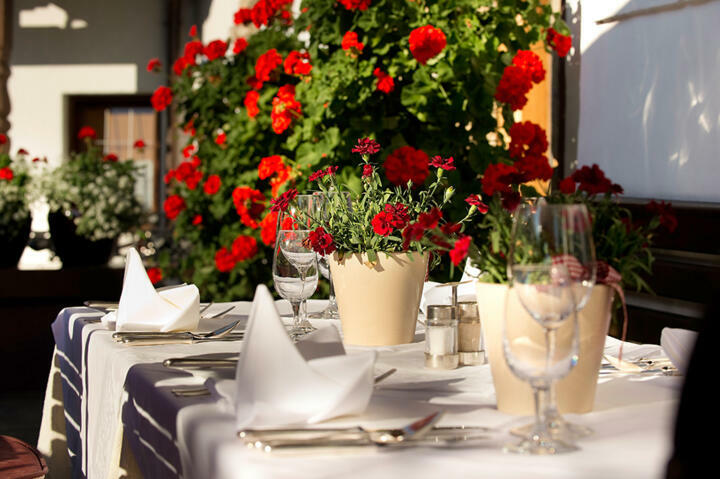 Then book today at the Hotel Böglerhof!